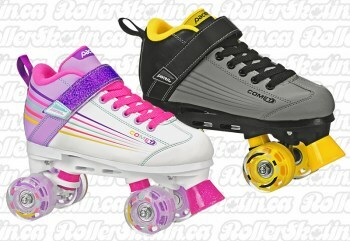 RollerSkatin.ca - Roller Skates, Derby & Safety for ALL - Kids,Adult,PRO,& Beginner! 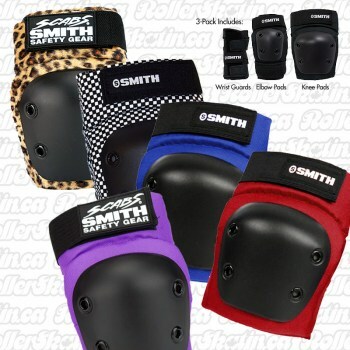 Get Your Groove On with a Good Starter Package or Move On Up to Your Dream Set-up! Hit the Trails or any Smooth Patch of Asphalt and Simply Enjoy! 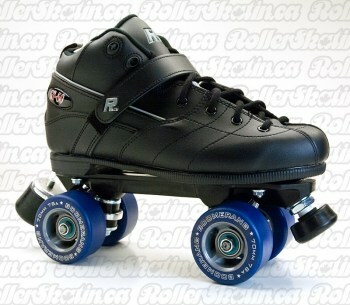 Quality Kid's Skates Single and Adjustable Sizes Starting at Junior Size 8 and all the Way Up! 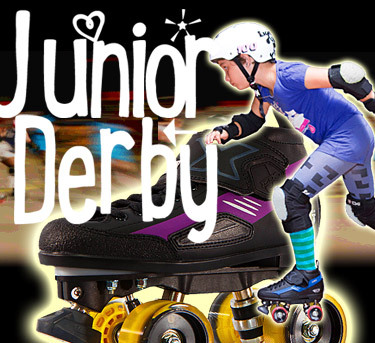 From Beginner to Advanced All the Junior Gear you Need! 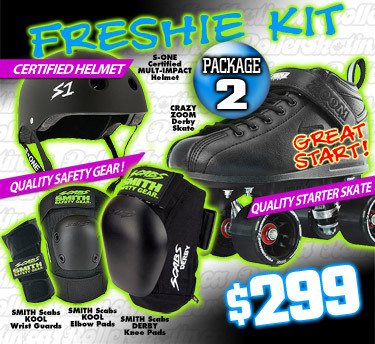 Derby Starter Packages for all Budgets and Performance Levels! 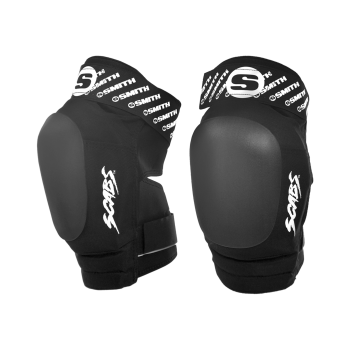 The BEST Skate and Safety Gear for Top Performers! 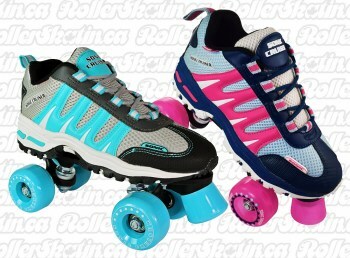 ALL RollerSkating – ALL the Time!! TRUSTED ONLINE IN CANADA SINCE 2005!! 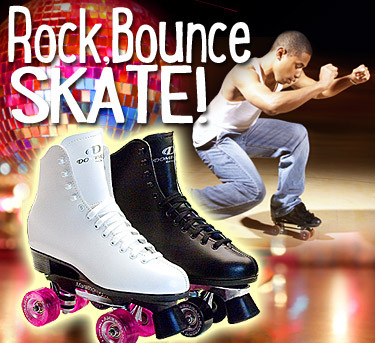 Get ALL Your Roller Skates, Parts, Tools & Safety Gear Right Here, Right Now! Delivered FAST! From CANADA!! 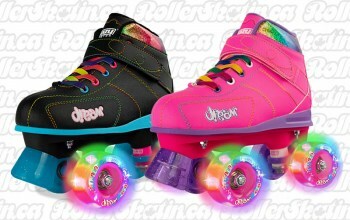 ROLLER DERBY, Recreational RollerSkating, Outdoor RollerSkating and QUAD Inline Skating with StreetSkater™ New items being added regularly – Check back often!! 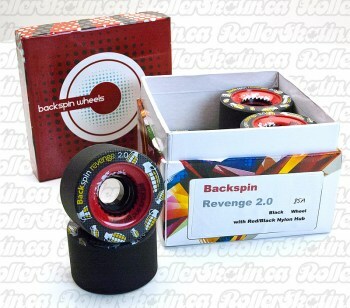 We LOVE Helping Skaters …and putting a smile on your face :D! We have indepth industry knowledge and a great network of people covering all aspects of Rollerskating! Great advice on skates new and old, how to properly fit and maintain your skates, how to select the right plate and set-up your skate on a custom boot or shoe with correct mounting techniques depending on your needs and style of skating. Ask us about any other Custom Setups or other special requests – we always respond quickly with FREE knowledgeable advice!! 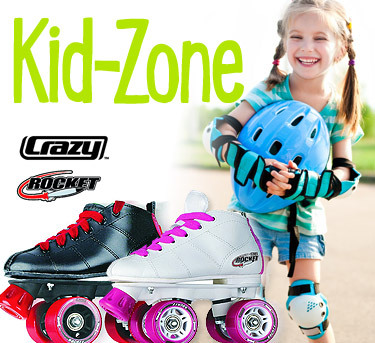 Get ALL your Roller Skates, Parts, Accessories, Tools & Safety Gear Right Here, Right NOW! Delivered FAST! From CANADA!! 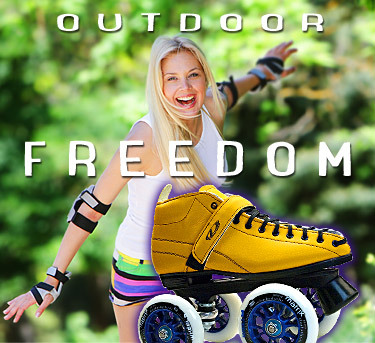 We carry ALL the BEST INDOOR and OUTDOOR QUAD Roller Skating Products from Canada, U.S.A. Italy and Australia at LOW PRICES and FAST SHIPPING! 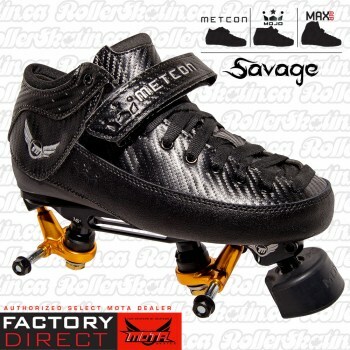 SURE-GRIP, RIEDELL, DOMINION, CRAZY SKATES, MOTA Skates, EDEA, BONT, ATOM WHEELS, LUIGINO, JACKSON, LABEDA, VANILLA, SNYDER, ROLL-LINE, ATLAS, PILOT, ROLLERBONES, KRYPTONICS, ADONIS, ROLLER DERBY ELITE, HYPER, LABEDA, PACER. 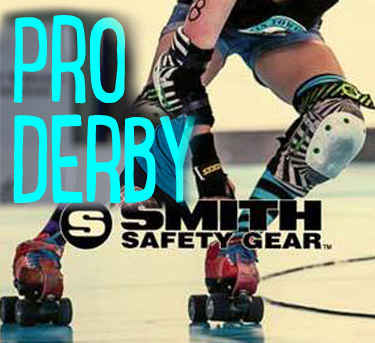 We also carry THE BEST Safety Gear out there: DEADBOLT Derby, TRIPLE 8, 187 KILLER PADS, SMITH SAFETY, ATOM GEAR, PRO-DESIGNED, S-ONE, SISU! Many More Products being added regularly – Check Back Often! NEW Products - Just In! 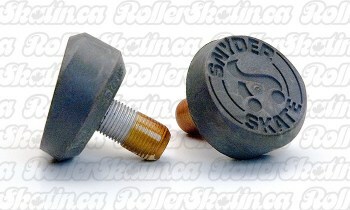 INSTOCK SALE - Mota Savage Or Hybrid Silver Boots + Custom Boss Plate Trucks Combo Factory Direct! Mota Metcon/Max/Mojo Savage Boots + Custom Boss Plate Trucks Combo Factory Direct! Keep in Touch Like Us on Facebook!